Concorde. Video Trip Report. 14 years on. I’ve been fascinated by flying and travel for years and luckily enough, managed to get into the points and miles game early too. 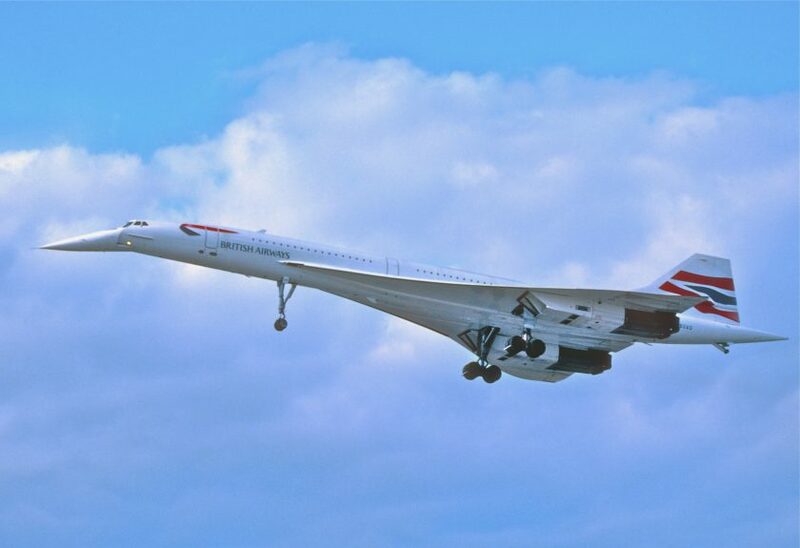 That was how as a young ginger, I managed to scrape together enough BA miles as they were then, to get to travel on Concorde. It was 80,000 miles, plus around £65 in taxes for a one way redemption. So the other day, when doing some tidying at home, I came across the Mini-DV tape that I took of that day. A lot of the camera work is pretty rubbish, however unfortunately it’s not one of those things that I can go back and get new footage of! Plus, there’s no views of the on-board service I’m afraid either. However it was a pretty magical experience, so I’ve done what I can to edit together with some music with my limited skills in iMovie. I’m afraid I’m not a Christoper Nolan or Martin Scorsese, however do let me know what you think on Facebook and Twitter. Previous Post: American Airlines Premium Revenue Increase. Next Post: Ahh, it’s a Wednesday. Must mean another British Airways IT Failure.